As the Space Coast’s Transportation Planning Organization (SCTPO), we are committed to providing you- our neighbors- with the public transportation and roadways you need to manage your daily travels. To continue to serve you best, we need your feedback on the improvements you want made. 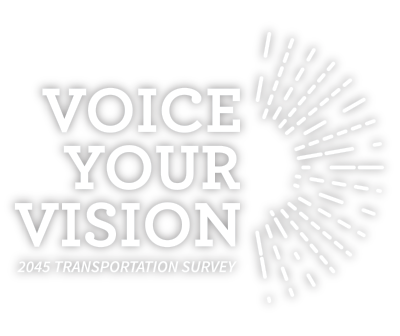 Click the survey link below and attend some of our events to ‘voice your vision’ for Brevard County transportation today!